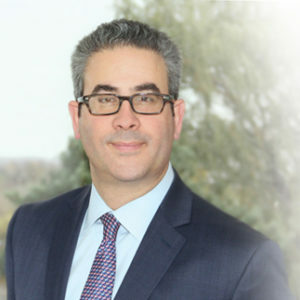 Todd is currently CEO of Harvey Hohauser & Associates, an affiliate of IIC Partners, the 8th largest retained executive search partnership in the world. Todd works with family and privately held businesses as a specialist in the coordination and recruitment of exceptional executive talent. In 2009, Todd was a recipient of a Walsh College Award — The Outstanding Graduate of the Last Decade. Human Resources, continuity planning, organizational culture, organizational design, recruiting, compensation & incentives. Endeavor Detroit has a robust and active network. It does substantial work connecting and developing second stage companies in our market. This is important and exciting for the continued viability of our economy as second stage companies create ample employment opportunities. When growing our family company, we were faced with creating a succession and continuity plan. Through transparency, clear communication, planning and fortitude, we were able to overcome this challenge and experienced a successful transition from our founding team to the present. Weathering the 2008 and 2009 economic recession. We are proud to have prospered through a trying time, especially for those of us in Michigan. I met and had lunch with the author Don Miguel Ruiz. Learn more about Todd Hohauser!